Enter your log in email address and we'll send you link to reset your password. Have an EU Tax ID? 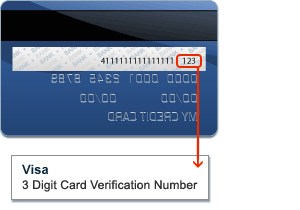 Card number Enter your card details:* Enter your card details: Please enter a valid credit card number. 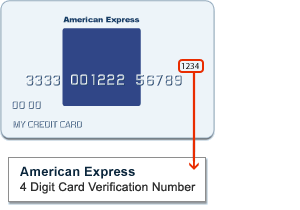 Oops, We support only Visa/Master card for INR. The expiry date is in the past. 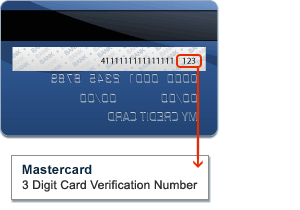 Please enter a valid card verification number. Can\'t find your address? Or look up another address? Please enter correct address. Want to add more details to your invoice? Please select a client name. Manually enter your address Manually enter an address Or look up another address? Please enter correct address. Manually enter an address Or look up another address? Please enter correct address. Keep up to date with the latest Alamy news and receive offers from us and some of our handpicked industry partners. If is associated with an Alamy account you’ll receive an email with instructions on how to reset your password. If you'd like to access previous purchases please confirm your email and select "Merge logins". Alternatively you can create a new login.